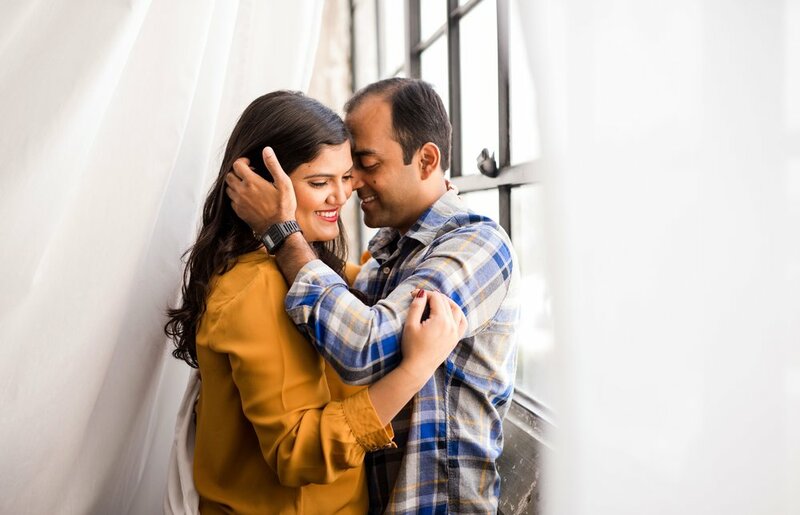 Client Review: Sapna Patel and Sanju Patel! There are only great things to say about The One Event team, especially Sejal! Our families, Sanju, and I were really able to enjoy our wedding weekend because of their hard work! Everything was executed as planned, everything stayed on time throughout the weekend, and Sejal was able to make last minute executive decisions to make sure things ran smoothly. Even more so, Sejal went above and beyond to help us out when we had a last minute vendor issue. She partnered with my DJ and they were able to find a replacement 2 days prior to the event! They even planned a few surprises for us through the Reception! We were so touched! Sejal and her team are professional, kind, and great at what they do. We cannot thank them enough for helping us ensure we had our dream wedding. I would recommend them to everyone!